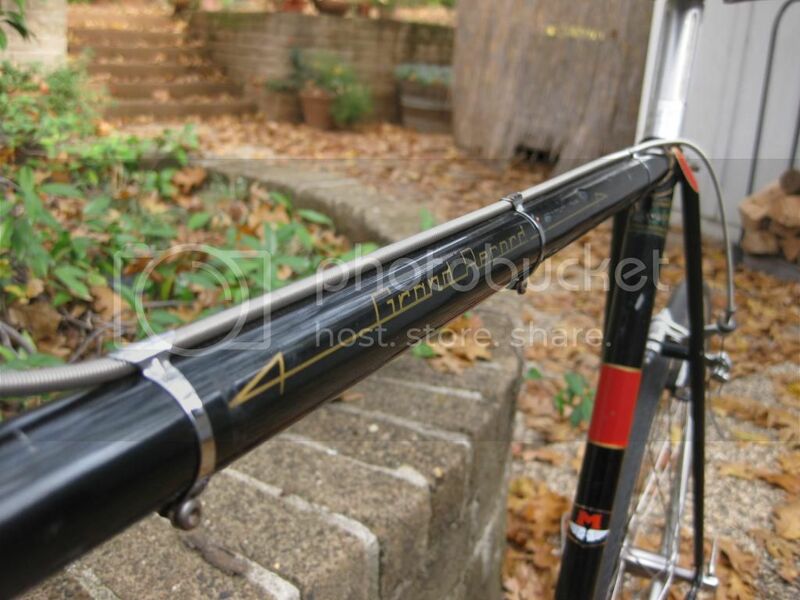 Top Tube Decals... photo thread. 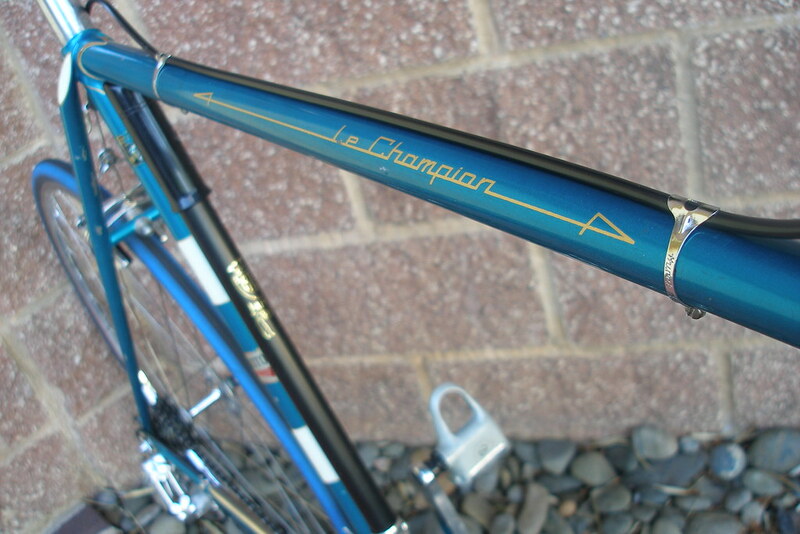 I have one of those 1988 Peugeot Chorus 753s too. I bought it as bare frame and pieced it together with a Chorus gruppo. 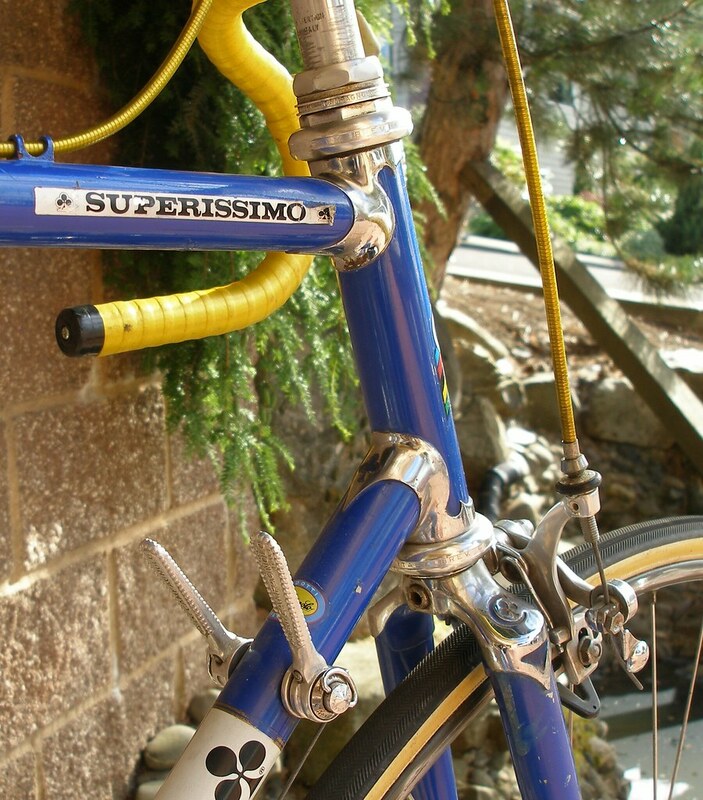 I also have two 1988 Peugeot Biarritz bikes. They were the next model down from the Chorus in the US market. 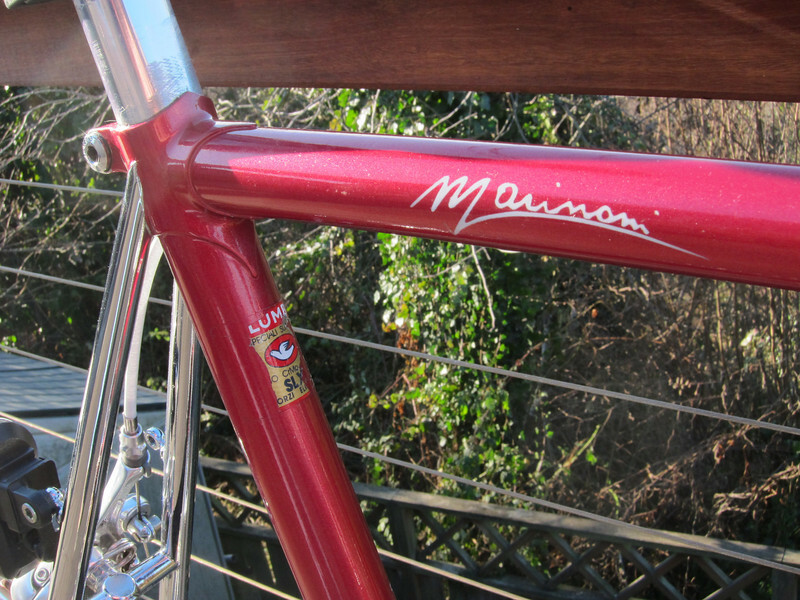 The frame geometry is the same but they were made of Super Vitus 980 tubing with a Shimano 600 gruppo. 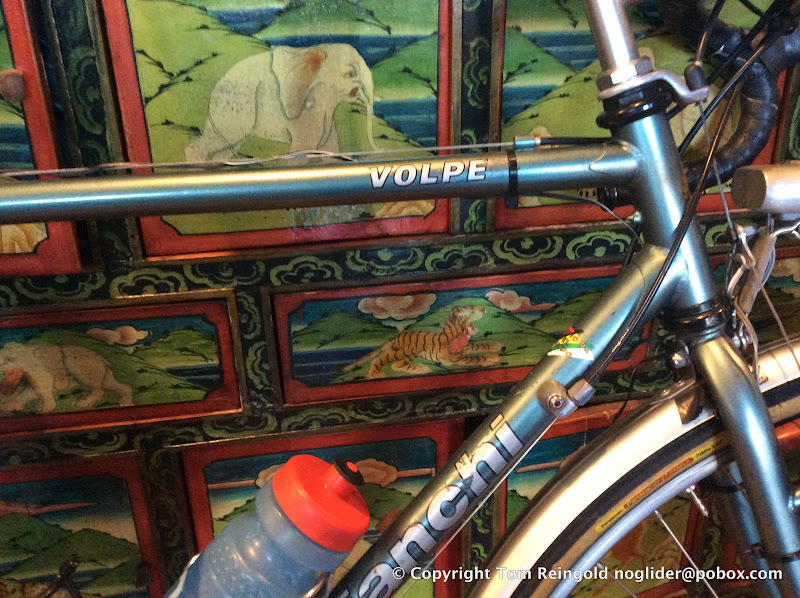 It's a little lighter than the Chorus and smoother riding too. Biarritz #2 used by a Mazda sponsored team??? Verktyg , yours is in better condition than mine , nice ! 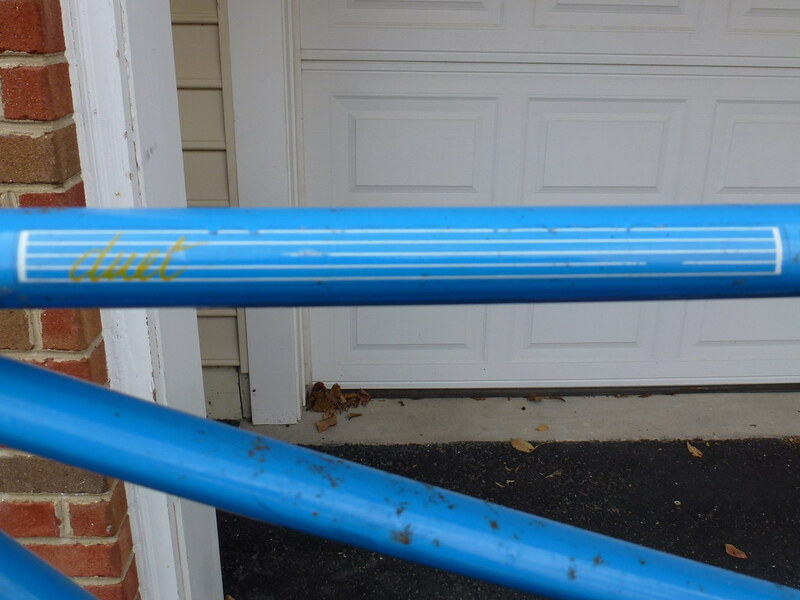 I got this 60 cm frame from my B in law, swapped for a Trek 460 frame set (54) . Very nice collection of Peugeots you have , thank you for posting pics ! not really vintage yet - but gets me stoked occasionally. 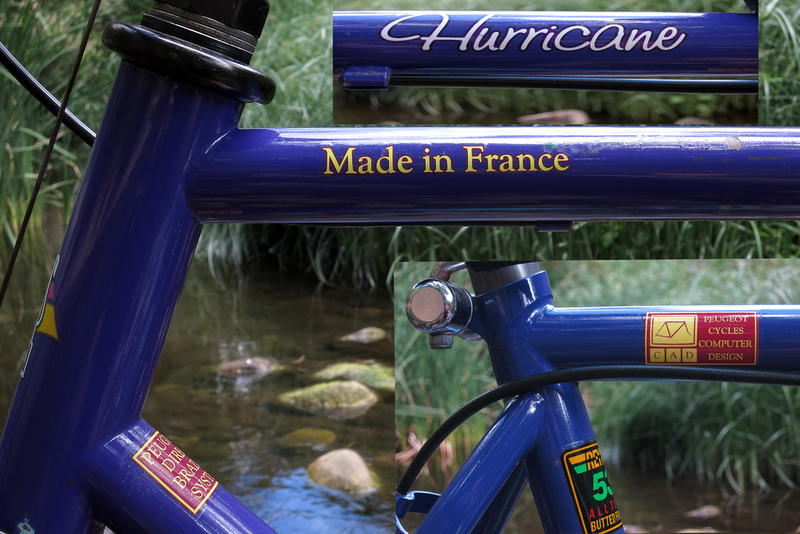 87 Ironman Japanese market with original decal from Hirako Cycles in Japan. Check out the fork. Most Ironmans are unicrowns, but this one is lugged. Last edited by verktyg; 11-14-14 at 09:59 PM. Last edited by verktyg; 11-14-14 at 11:46 PM. 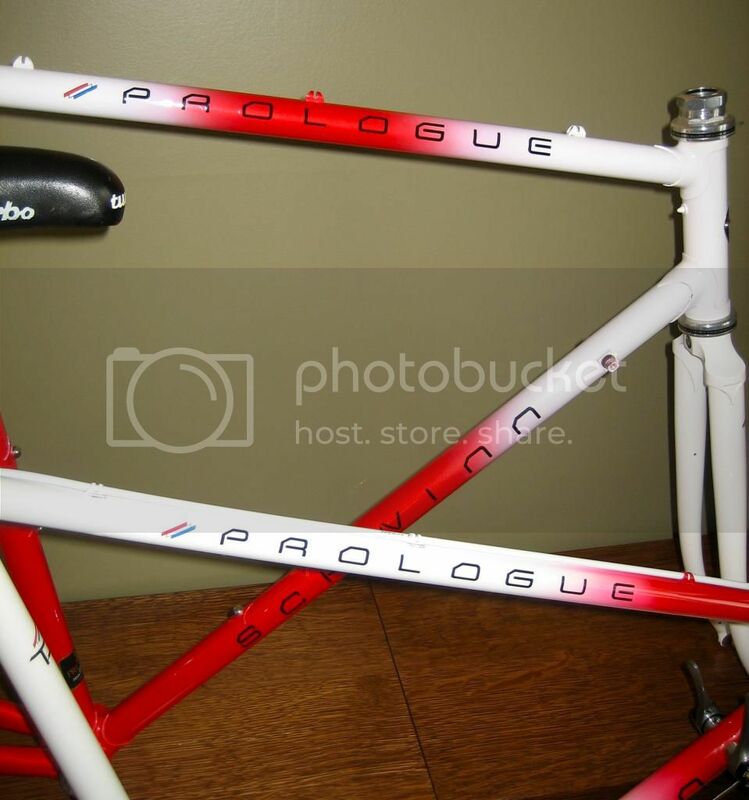 @nlerner, it appears that you like Raleigh bicycles. Thanks NF. 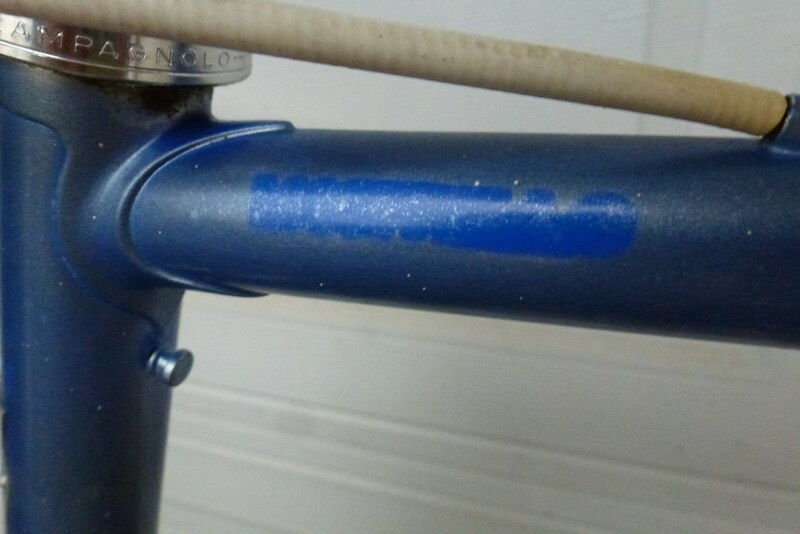 It's a brand new NOS 1973 frame that's never been built up. I got in from a Dutch seller in 2008. I have a hard time putting together and ridding NOS classic bikes and components. That's why I like stuff with a little patina - don't have to worry about it getting dirty or dinged! Also, thanks for all the great Campy history lessons and miscellaneous info you've been contributing lately... much appreciated! Thanks, I love bikes (can you tell). We sold some Crescents in the mid 70s. They sent us posters and calendars including a version of this one that was cheesecake sans topping (back when such things were considered bike shop art). No problemo, glad to share... I've done tech writing and training for years. A picture is worth a 1000 words. Last edited by verktyg; 11-16-14 at 10:33 AM. BTW, is that Celeste, blue or green.... Touche! (Celeste like aqua can be blue or green)! Yup, that's what it is. I have a thread devoted to it. It continues to serve me better than expectations. Thanks for the link, because I never noticed that page, and I really like it. I'm not sure what year mine is. I thought 1995, but now I'm leaning to 1997. I had a Surly Cross Check at the same time as this bike, and I liked the Bianchi much more, so I sold the Cross Check. The color is a metallic green, and to my eye, it doesn't seem to purport to be related to celeste. Last edited by noglider; 11-16-14 at 11:06 AM.